Take your event down the red carpet with this ​Hooray for Hollywood Theme Kit! 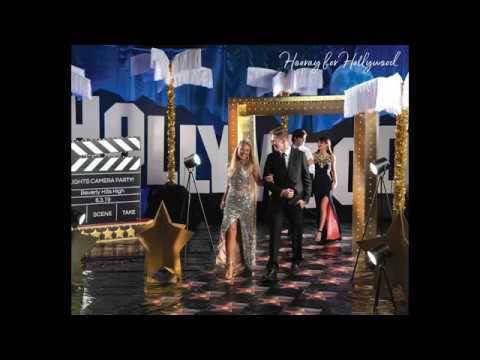 Welcome your VIP's with our Hooray for Hollywood Theme Kit. This star studded decorating kit comes with a golden arch, Hollywood letter set, star props, a spot light, a mountain backdrop and more! Perfect for your prom, after-prom, homecoming, corporate event, or any other Hollywood themed celebrations. Assembly required.